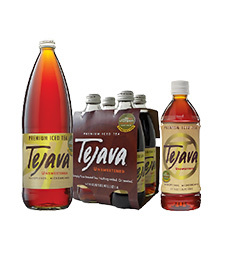 Tejava is a product from Crystal Geyser Water Company. Tejava is the world’s only 100% all natural, microbrewed and ready-to-drink iced tea made from handpicked tea leaves from the island of Java. It has no sweeteners, preservatives or artificial ingredients. Our task was to develop and execute a media campaign in Seattle to increase consumer brand awareness, positive brand association and market share through marketing activity. Ideally, the plan would also help to increase distribution with local retailers, like Whole Foods, Trader Joe’s, Safeway and Kroger. We developed a plan for brand immersion in the selected market (Seattle) and used qualitative research and insights to develop a multi-media marketing campaign. The media plan was developed with several strategies in mind, including experiential opportunities for consumer product trial, broad brand awareness in the market and geo-targeted and behaviorally-targeted digital platforms. Campaign success was measured by target audience awareness (pre and post awareness studies), positive brand association/attributes and same store sales increase in the Seattle market. Tactics included radio, Pandora radio, outdoor, digital display, product sampling and promotions, including the Tejava Tour with a uniquely wrapped Subaru. The campaign ran for 4 weeks in August. 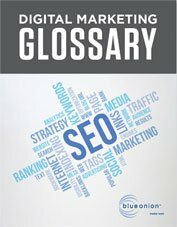 Over the course of the campaign we were able to generate 20% sales lift from the year prior. Due to the success of this test market campaign, the client is rolling out marketing campaigns in other markets moving into the next year.